Our fact sheets are both engaging and enlightening. These sheets offer insights into people and programs, including well-researched statistics and policy recommendations. Despite their unique challenges with access to care, mobility, aging, and health complexities, there has been little attention paid to the status of oral health in older adults. 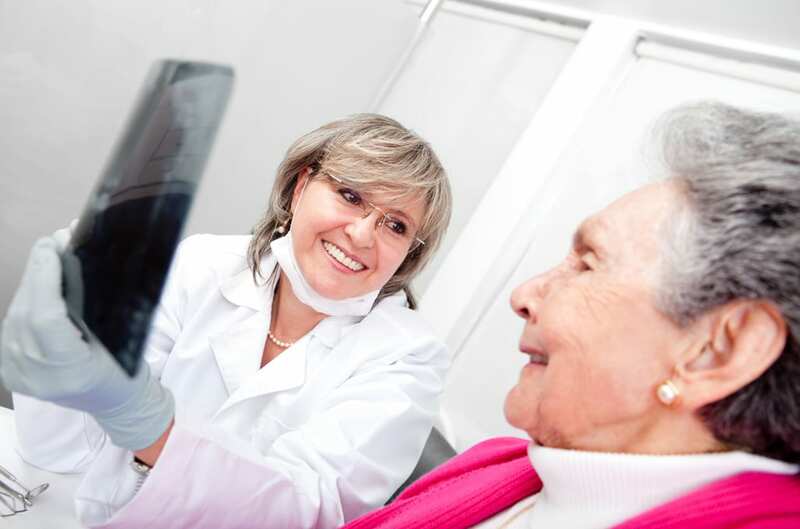 “A Healthy Smile Never Gets Old” examines the unique oral health needs of older adults. It also offers a series of recommendations for improving access to care and strengthening oral and overall health and well-being amongst older Californians. What is Early Smiles Sacramento? Early Smiles Sacramento is an innovative public-private partnership dedicated to minimizing the dental disease burden among children in Sacramento. But what are the oral health needs among such children exactly? What does Early Smiles specifically do to help, and how is it unique among similar programs? Read “What is Early Smiles Sacramento?” for answers to these and other questions. We created this guidebook to assist dental providers and public health advocates in developing Early Entry into Dental Care programs within their own communities. 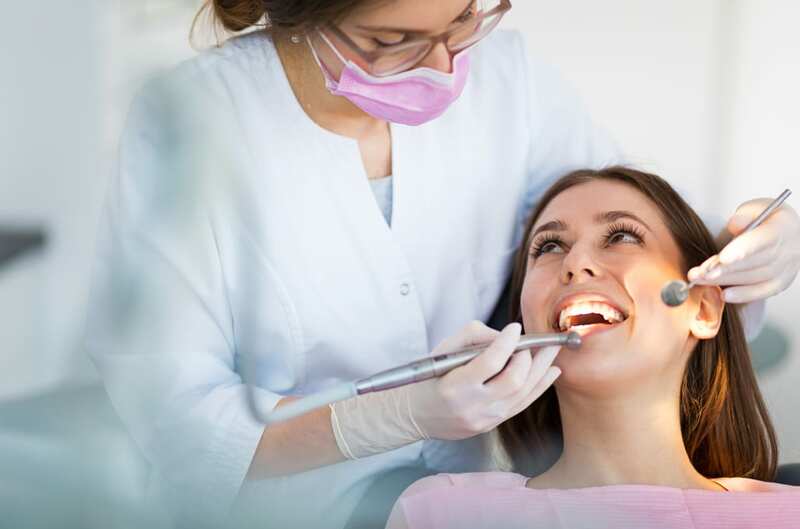 The guidebook provides background information on WIC (women, infants, and children) and the benefits of early preventive oral health care, guidance for planning dental care and education services, and more. Your child's baby teeth will fall out, but that doesn't mean they're less important. 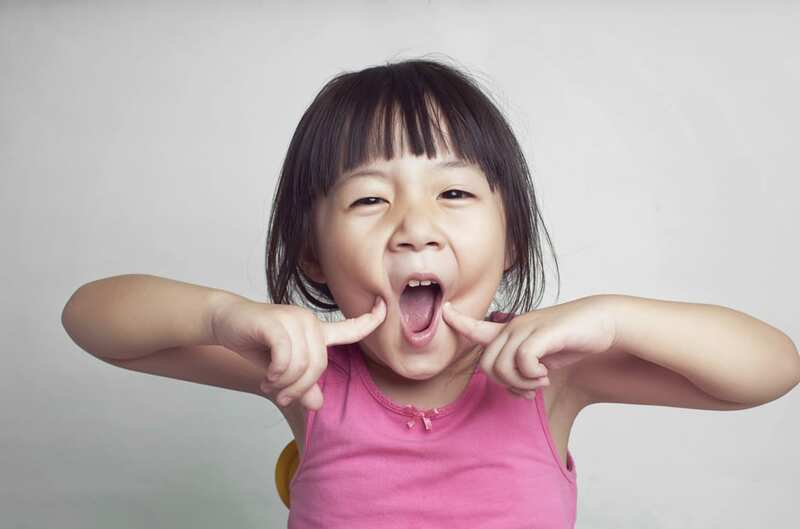 Read helpful tips on how to jumpstart the oral health of children with this First 5 fact sheet. Topics covered include diet, home tips on preserving oral health, the role of dental and medical providers in helping children, and more. This fact sheet offers helpful tips and reminders for parents and others who work with children. Do you have questions about our fact sheets or organization? Contact us and we’ll get back to you as soon as possible.